We are a group of 50+ bourbon enthusiasts, working together to provide educational and entertaining bourbon-themed content delivered via a variety of mediums. Who We Are: We are proud of the fact we are the largest provider of original bourbon-themed content in the world. In 2018, we published: 712 podcasts, 264 articles and 134 blog posts, all dedicated to bourbon! Our own Steve Akley has put together his 2019 Bourbon Education Series at Total Wine & More in St. Louis. Check out the schedule, and sign up for classes by clicking here! The Bourbon Show Pint Size #126 – Would You Invest in a Start-Up Distillery? Steve, Renee & Jeremy discuss whether or not they would invest in a start-up distillery. Steve and Jeremy interview Joe Magliocco, President of Michter’s Distillery. Steve, Kevan, Tawnya & Gail the Snail rate Justine Mays bourbon collection. Steve hosts as McNew, Della, Phil and Demetrius (nobletons.com) complete a bourbon bracket challenge designed to determine the best brand name in bourbon. Hosts Jen Taylor and Kim Moser explore their hometown of Chester, Nova Scotia. They talk with a local Paranormal Investigator and Medium, Tammy Hirtle who has some strong connections to the infamous Oak Island. Their interviews cover paranormal encounters in the area, Oak Island spirits and her mediumship. They do all of this while sipping on Evan Williams Kentucky Straight bourbon throughout the entire episode. Hosts Jen Taylor and Kim Moser explore all things paranormal while sipping bourbon. Today on the show, Jen and Kim share stories about Alcatraz and Eastern State while sipping Sazerac Rye Whiskey. In his latest post, Colonel Steve talks about Bourbons Bistro owners Jason Brauner’s role in bourbon history. In his latest post, Colonel Steve talks about the 2019 New Orleans Bourbon Festival. 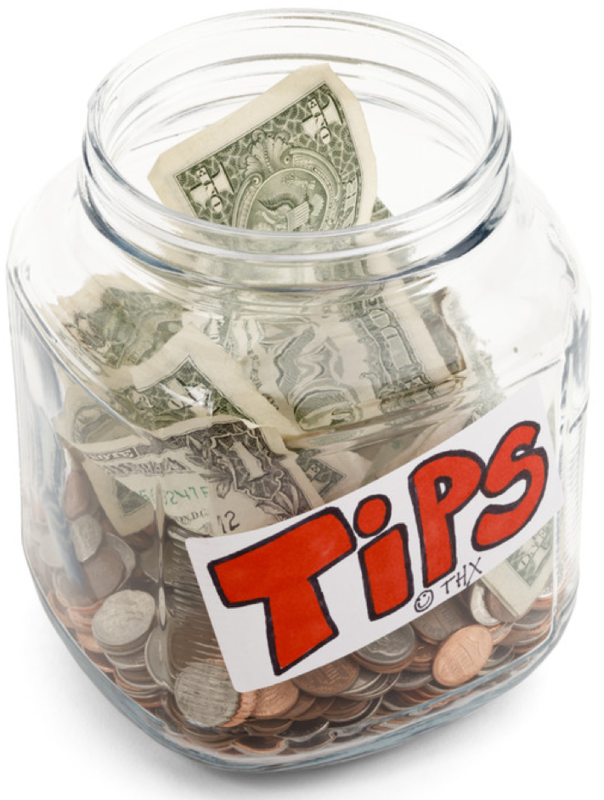 Like Our Content?Support the ABV Network with our PayPal tip jar. Donate any amount you like by using the DONATE button. Click on “Press Releases” below to see our latest news. The ABV Network Whiskey Corner is home to our team of bloggers who write original content dedicated to all things bourbon / whiskey. You can check it out by clicking here! The Distiller's Tasting Glass is the preferred glass of Master Distillers everywhere. We are an exclusive merchant for this glass. There is a better way to drink bourbon! Click on the image to check out our Bourbon Sasquatch YouTube Channel!